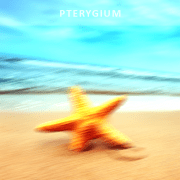 A pterygium is a fibrous growth that extends from the conjunctiva and can grow across the cornea. 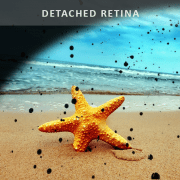 It often occurs after extensive UV exposure. 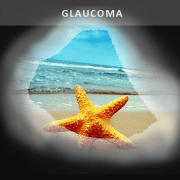 Glaucoma is an ocular condition that can be a silent cause of vision loss. 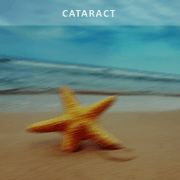 It results from damage to the optic nerve typically from raised intra-ocular pressure, which is pressure in the eye. 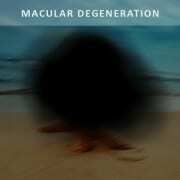 Macular Degneration is a condition affecting the macula which is the area of eye that processes 95% of our vision. 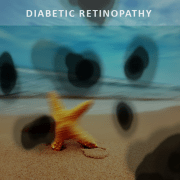 Good control of diabetes is imperative to avoid diabetic eye disease. Many people understand or feel the affect of diabetes on their body or energy but often ocular changes can be occurring without any notice. Dr. Nathan Walker provides world-class skill and care for our patients requiring vitreo-retinal surgery. The cornea is the clear part sitting at the very front of our eye, in front of the iris (coloured part). 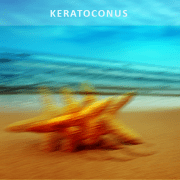 There are numerous corneal degenerations and disease which significantly affect our vision.